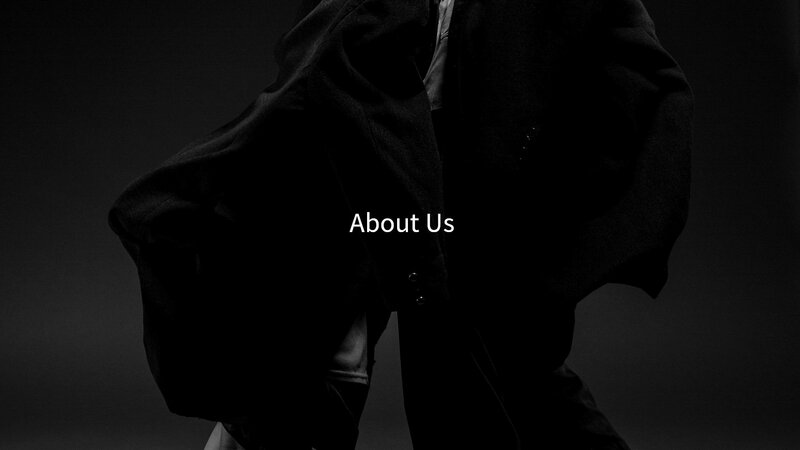 Founded in January 2017, Peculiar Man was set up to produce and spread the work of both german-based dancers/choreographers Jan Möllmer and Tsai-Wei Tien. With the believe that art can change an individuals world entirely, and therefore change the world a little, they strive to create works with an unconditional interest into human nature and a strong faith into their own aesthetic feeling. Peculiar Man sets out to tell stories through dance that create real and powerful connections to inspire young people and challenge perceiptions of the possibilities of life. Peculiar Man's thinking is simple: think big, take risks, exploring the unfamiliar and most familiar, avoid compromise in order to provide and live meaningful experiences, in the community and within the group of collaborators. Möllmer and Tien first met in 2011 during a study at the Folkwang University of the Arts in Essen, Germany, where they soon discovered a strong overlap of interests in the subject of choreography and dance. After graduating both had joined the ensemble of the Folkwang Tanzstudio where they worked alongside as colleagues. A vision began to form, fuelled by the desire to learn and create through a collaboration. Together they created their debut work The man in 2014 which they toured in many versions through Europe and Asia, earning them several awards in festivals and competitions as the SoloDuo Festival, Cologne, the contact.energy Festival, Erfurt, and the 3rd Beijing International Ballet and Choreography Competition in China. Since then the works When You're Smiling, Deep River, Try To Remember and Dreihundert Schritte were made in collaboration with various artists and co-producers from Germany and abroad. In all these very different productions Peculiar Man remains true to its very own movement idiom. Tension, conflict, body versus mind, risks and impulses. Dreams, memories, fantasies, the boundary between reality and fiction. These are essential elements that are part of Peculiar Man's work. But on each occasion they are given a completely different appearance. This variety is made possible through the collaboration with friends and colleagues in the subject of theatre, dance, music and photography. Those encounters have naturally become the common thread running through Peculiar Man's work and enable to keep its biggest ambition: to create inspired by everyday life, with everyday friends and to tell stories that happen between people. Jan Möllmer, born and raised in Wuppertal, began dancing after being part in the production of „Kontakthof – with teenagers“ by Pina Bausch. He studied dance at the Folkwang University of the Arts in Germany. 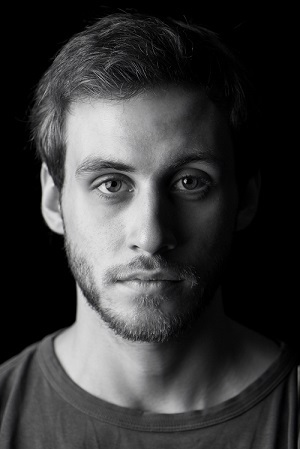 Since his graduation in 2014 he is a guest dancer at Tanztheater Wuppertal and was a member of the Folkwang Tanzstudio Company. Möllmer danced in choreographies of Pina Bausch, Emanuel Gat, David Hernandez, Rodolpho Leoni, Reinhild Hoffmann, Stephan Brinkmann, Mark Sieczkarek and others. In November 2015 he got awarded with the Young Talent Award for Arts by the german government of North Rhein-Westphalia in the category of Dance/Theatre. He realizes and works in various projects and cooperations with artists from Germany and abroad. Dancing and creating made him visit countries all over Europe, North-America, New Zealand, Africa and Asia. 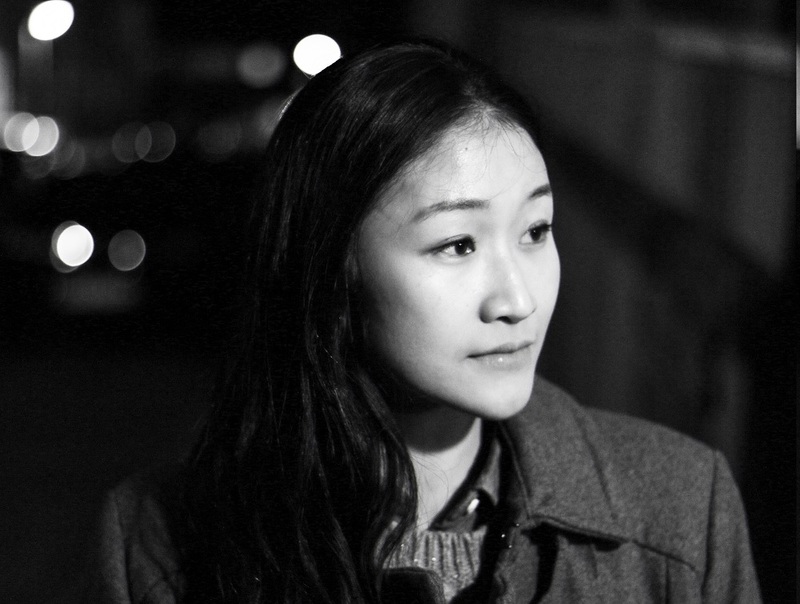 After finishing her dance studies at the Taipei National University of the Arts, Taiwan, Tsai-Wei Tien received a scholarship of the DAAD and moved to Germany to start a study at the Folkwang University of the Arts. After her graduation in 2011 Tien joined the Folkwang Tanzstudio Company and created her own choreographic works, which got awarded by several dance festivals. Tien cooperates in projects in North Rhein-Westphalia and international areas, particularly in exchange with collaborators from her home country Taiwan. She danced in choreographies of Emanuel Gat, Johannes Wieland, David Hernandez, Malou Airaudo, Stephan Brinkmann, Rodolpho Leoni, Henrietta Horn and others. Since August 2015 she is a full time member at the Tanztheater Wuppertal Pina Bausch after she was guest dancing for the company for several years. © 2017 Peculiar Man. All rights reserved.